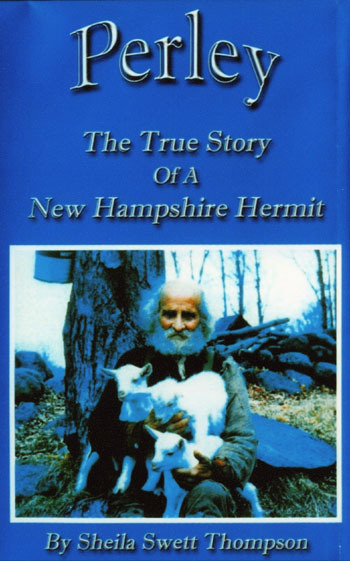 The remarkable story of The Hermit of Taylor Pond, Perley Swett, told by his granddaughter, Sheila Swett Thompson. 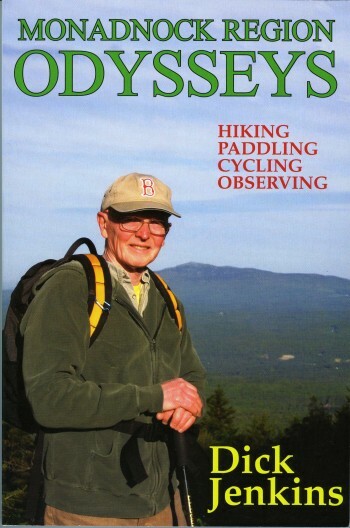 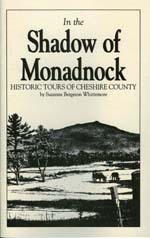 A “must read” for those interested in local history. Includes photographs. 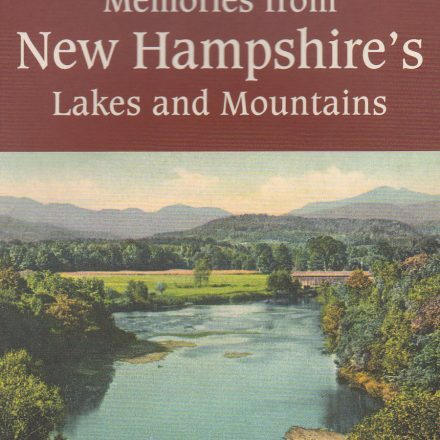 Sheila Swett Thompson’s exhaustive research has produced a flowing narrative that paints a rich picture of life on a home farm, the events that shaped Perley’s view of the world and the forces that led him into self-imposed exile.